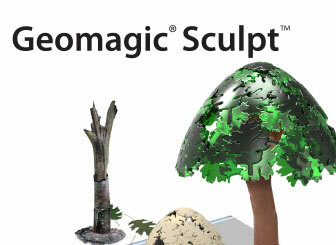 Geomagic 3D Design Software & Tools allow you to use your sense of touch to model virtual clay. Model complex organic shapes faster than with traditional CAD tools. Easily create multiple design variations. Rapidly clean up, modify and stylize scan data. Geomagic organic 3D engineering systems transform the way designs are brought to life and meet the spectrum of design needs. 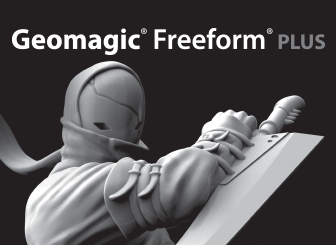 Freeform provides the precision, tools and interoperability required for manufacturing product design, while Geomagic Sculpt is geared towards simpler but fast organic design to 3D print. Each system supports a variety of digital workflows along with other 2D and 3D tools. 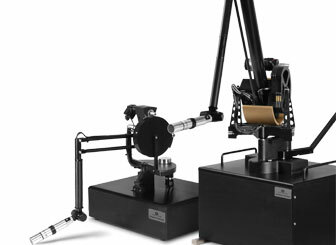 The systems include a Geomagic haptic device: a true 3D interface with force feedback. You can work in 3D faster than ever before, using your sense of touch to model virtual clay as if it were real clay. The systems are easy to learn, and users typically become productive within a few days. Deliver precise digital 3D models and CAD assemblies of physical objects for use in design, engineering and manufacturing. Geomagic 3D scanners and reverse engineering software make the process of digitally representing the physical world fast, easy and accurate. 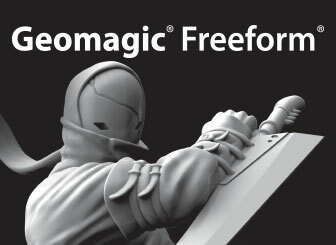 Geomagic® Design X and Geomagic Wrap® are industry-leading reverse engineering software tools offering the best in CAD interoperability for your 3D data; fast, accurate interpolation of input data; and time-saving tools for creating the best data possible.